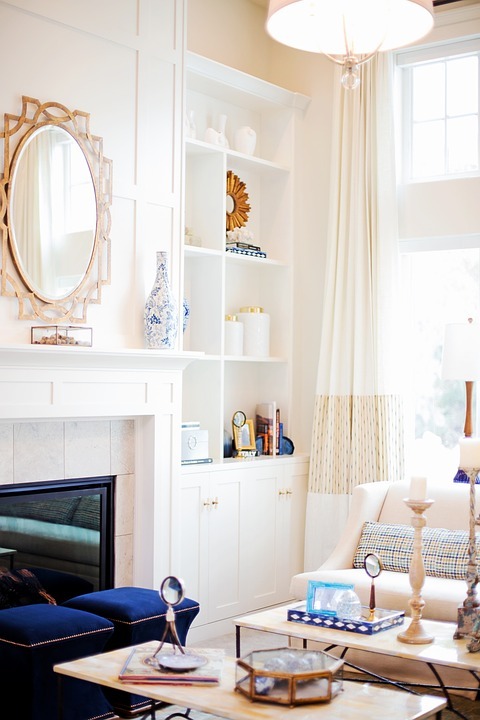 When it comes to winter weather, the shorter days and colder temperatures may make for cozy evenings, but inside your home, it can make your Wilmington DE and Southeastern PA spaces feel darker and smaller than necessary. However, there are dozens of ways to bring more light into your home and help it feel just as cheery as in the spring. Did you know you can let in 30 percent more light when you remove the screens from your windows? If your windows are still sporting them, store them until spring and let the sunshine pour in your home! But don't let them go far— you'll want to put them back in a few months to avoid running your cooling system too much. Outside your home, overgrown landscaping and trees can quickly take up prized window space. Set aside a few hours to trim back any hedges, shrubs, or trees that could be blocking light from streaming inside your DE or PA home. Dim light bulbs can tend to cast a yellow hue over your indoor spaces, creating the illusion of smaller, darker spaces. Replace your older bulbs with energy-efficient models and opt for the cool white tone or blue white tone to help your home feel brighter and more open. If you have rich, deep colors on your walls, the winter weather and shorter daylight hours will do no favors for the spaces. Consider refreshing the paint and choosing a lighter, more neutral tone like beiges, grays, or white to create a more airy feel. You may not have thought of this one, simple tip, but dirty windows can easily darken a home. It is only necessary to clean the glass outside of your home once per year, but inside, you should clean windows at least once a month to avoid blocking any light. Ready to move on to a new Delaware or Pennsylvania home in 2018? 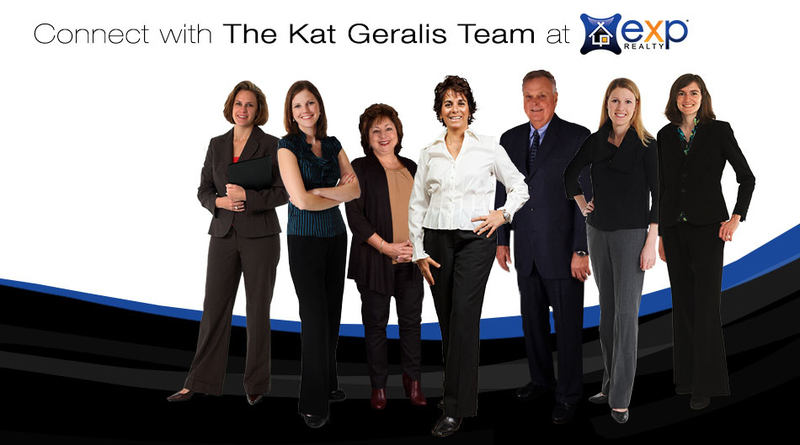 Give the Kat Geralis Home Team a call today for more information about available properties, selling your home, and your home value!